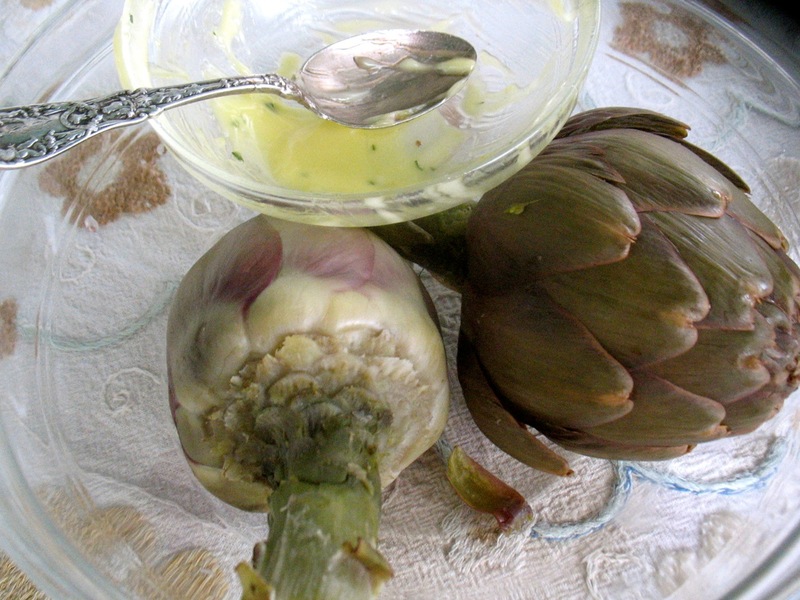 I’ll never forget my introduction to artichokes at the Deumling household! I need to look for some around here and see what my family thinks! You grew up with them the same way I did. The only thing I do differently now is that I throw some curry in the mayonaise. I found your blog on Anthony Boutard’s newsletter. I love your approach to cooking and I’m so jealous that Oregon has better artichokes than Washington. 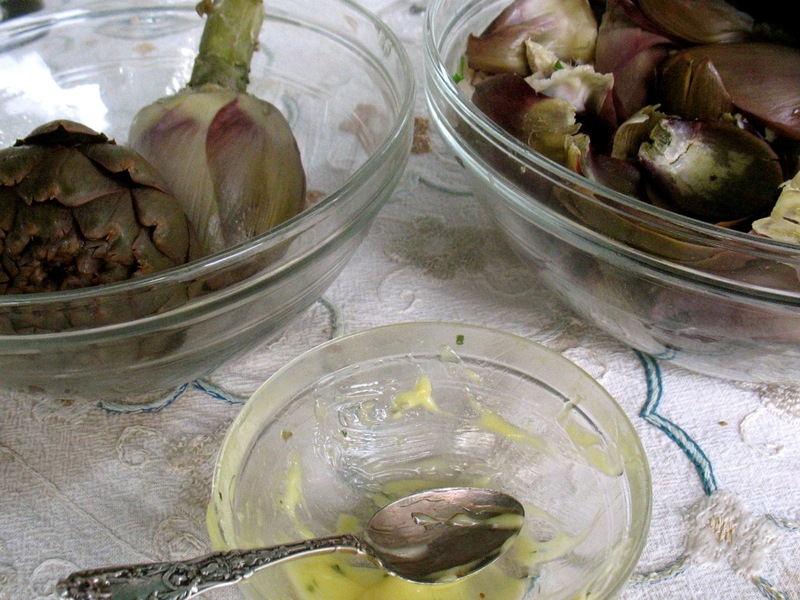 I could go to Portland just for the artichokes! DeNobles are so tasty. We use a pressure cooker and they’re done in less than 15 minutes!